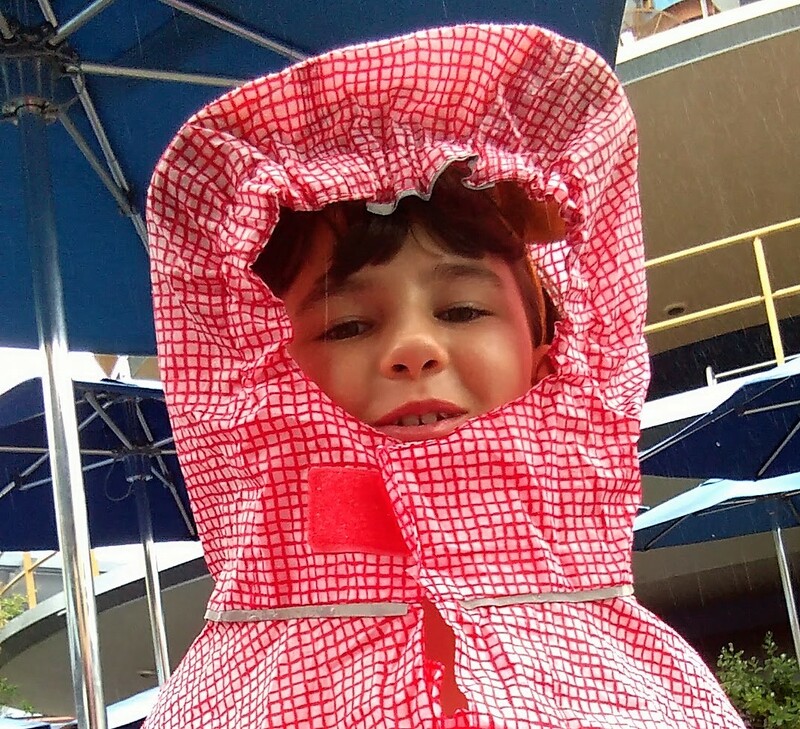 When we were at Disneyland for Spring Break in 2017, it rained. No problem. 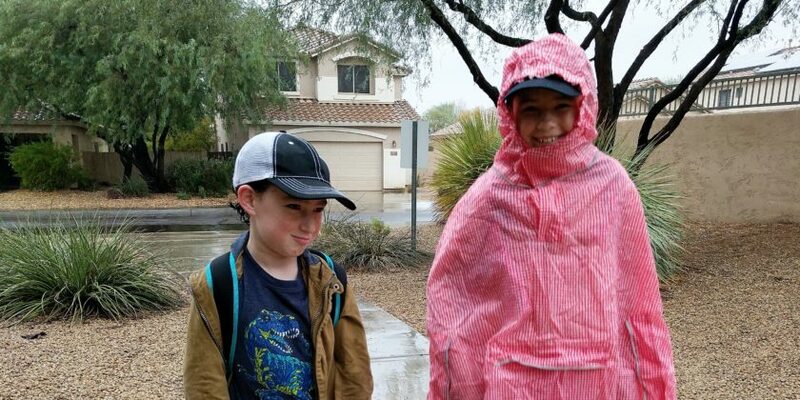 I brought ponchos in anticipation of the forecast, so we were prepared. However, they were unwieldy, slipping and getting in our faces. 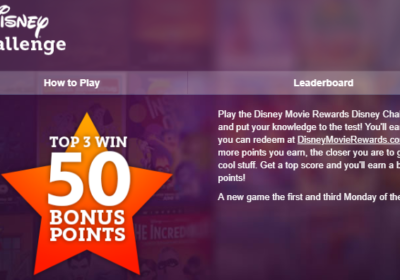 It just wasn’t working, and the kids and I were all getting frustrated. Finally, I ducked into a shop in Fantasyland, The Mad Hatter. I had a wild idea. Now, I am not one to buy things full price or on a whim. The kids were a little hesitant when I told them to pick out any hat that was baseball style with a brim. Maggie picked the latest blinged Mickey hot pink and black number. I picked the plainest, most muted green khaki one. Carter settled on a black and red Mickey hat with a new style flat brim. Maggie was still perplexed until I told her to put on the hat, and then put on her poncho. It worked like a charm. 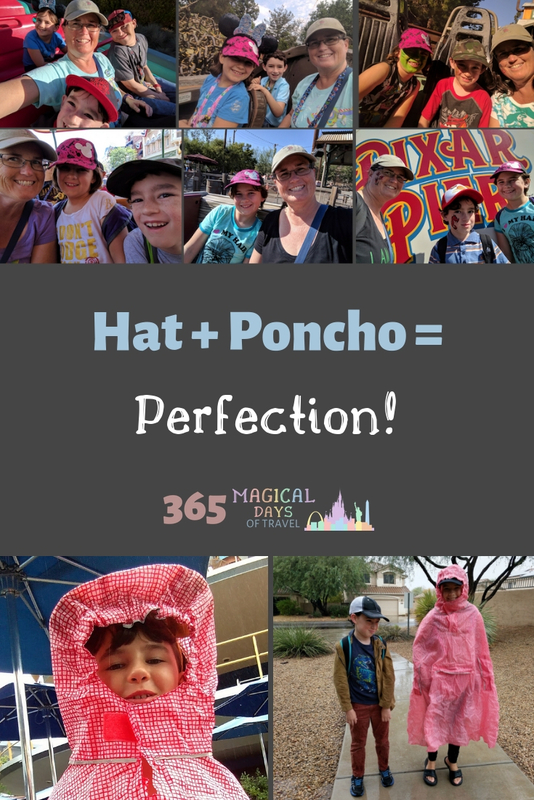 The hats give your poncho hood something to hold onto, and the brim keeps it (and the rain) from getting in your face. Perfection. Don’t be like me and have to pay full price ($25 per hat times three, but of course with my AP and gift card discounts, I really only paid $43.11). 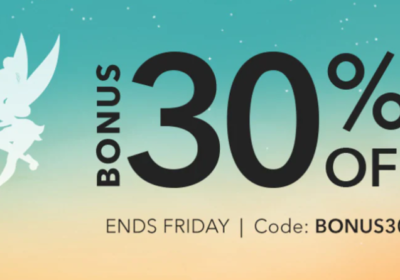 Buy your hats ahead of time when the Disney store is having a sale or at Target or Walmart. If I hadn’t been desperate, I would never have even considered buying something that expensive on the fly. I sure didn’t feel any remorse, though, when my daughter called me a genius as we walked out of the store. Mommy for the win! 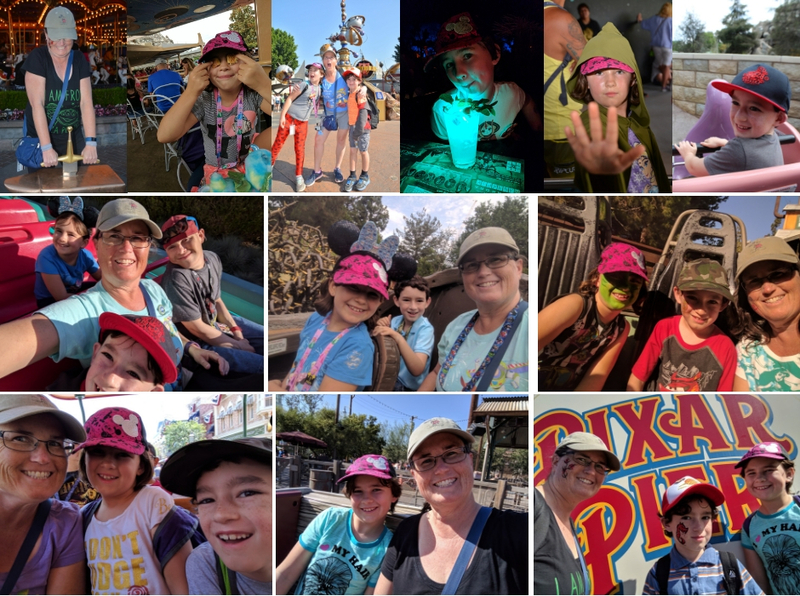 Besides, we wear the hats all the time, especially to and from school, so they’ve gotten a lot of good use, both inside and outside of the Parks.